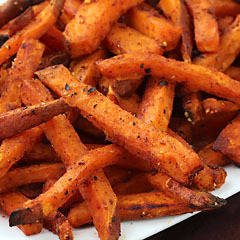 Pork loin chops with dry rub seasoning, grilled or pan fried. 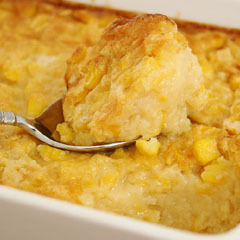 Served with warm sweet Southern corn casserole. 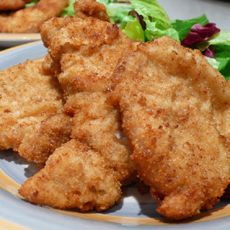 Lightly breaded and pan fried thin pork cutlets with a quick white wine pan sauce, with rice pilaf. 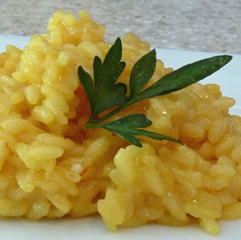 Milanese-style Saffron Risotto is quick, easy and fabulous.